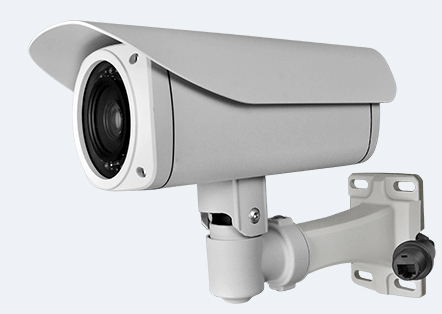 ● Original import core , Infrared lightin（automatic switching day/ night), 50-100m visibility optional. ● Well light transmittance, no halation effect . ● Can loaded fixed focus or zoom camera . ● AC220V/DC12V, other Power Supply can be customized . ● Well design for Explosion-proof, anti-corrosion,waterproof , indoor / outdoor use.